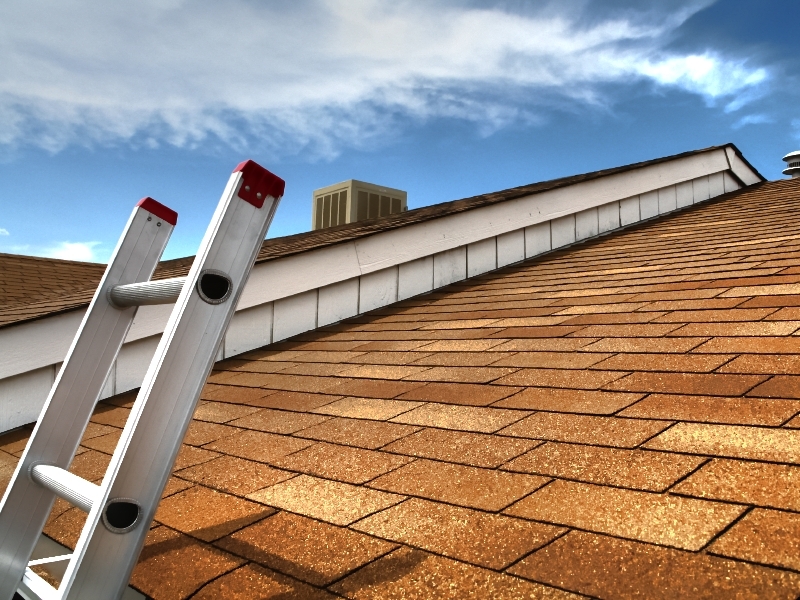 The roof system of your house is one of the most neglected areas of your home. Many of us assume that the roofs are designed to last forever without requiring any maintenance whatsoever. Without any maintenance and roof repair work, your roof will only last half as long as a system that receives regular care and maintenance. JV Contractors, LLC is a contractor that can offer you an expert roofing repair service at prices that are fair and very reasonable. We will make sure that your roof is the ultimate protection for your family and everything inside the house. The roof of your house is the front line of defense against bad weather conditions and the elements. You must depend on it to be stable during the moments when you need it the most. We will inspect your system to make sure that it is in its top condition. During the inspection, we may reveal several issues that at first glance you can not notice. Some of them might be rot, mold, algae, and even cracks. We will repair all of those major problems before they weaken your entire building’s roof frame. We will help you save lots of money in the long run and help you lower your energy bills. It is always better to take preventative measures such as a roofing repair service from time to time to avoid major replacements. Small repairs will end up saving you thousands of dollars on new roof installation projects. We will provide you with a secure roof that will protect you during severe weather. When heavy rains, tornadoes, and other types of weather occurs, you can count on JV Contractors, LLC to help you restore your property to its previous condition. We will make sure that your roof adds not only curb appeal but also value to your home. A roof that is cleaned, regularly inspected, and properly repaired is a major selling feature if you ever decide to sell your property. For a consumer, a healthy roof saves them money in the long run. 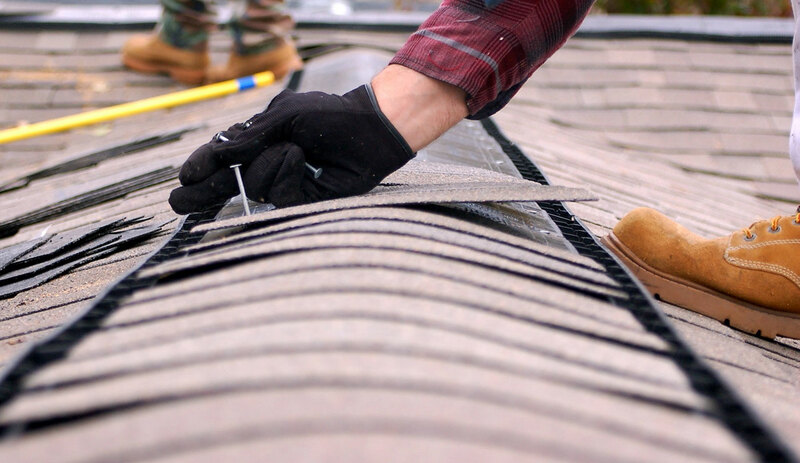 Our team will provide you with an exceptional roofing repair service that will help you add a curb appeal to your home and will be appreciated by your family and neighbors. If you have a leaky roof that requires repairs, schedule an appointment with one of our expert roofers. We will be more than happy to come to your home and take care of all your needs.